and get your best carnival outfit ready! 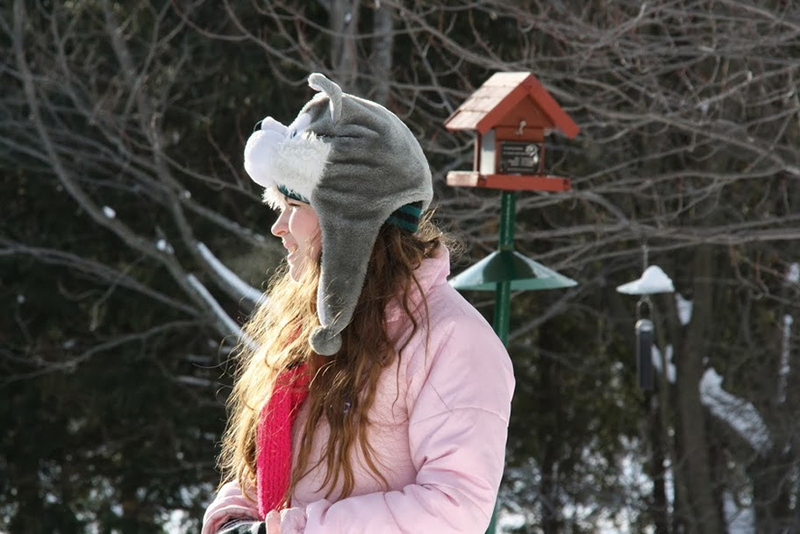 Join us for an afternoon of winter fun organized in partnership with the municipality of Sainte-Anne-de-Bellevue: Display your artistic skills in a snow sculpture contest, take a ride on a dog sled or explore the great snowy forest on our walking, snowshoe or classic and skate ski trails. Toboganning is also an option. Free admission, all are welcome! Free hot chocolate will be served. Hot dogs, sausages and taffy on snow will be sold at a nominal charge.